Eric Clapton announced a brief run of American tour dates for 2017. The rock legend will perform at New York City’s Madison Square Garden on March 19th and 20th, followed by two shows at the Forum in Los Angeles on March 25th and 26th. 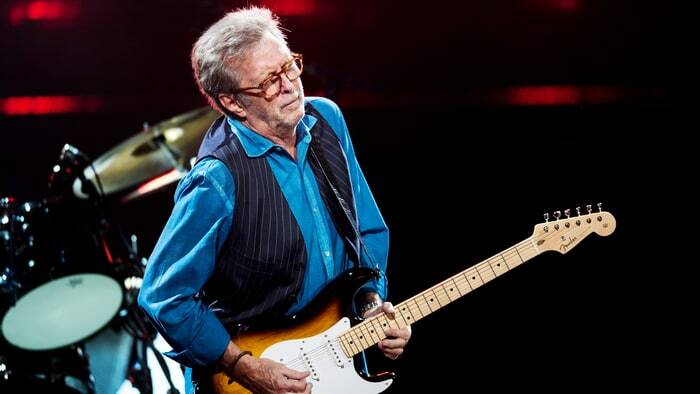 Clapton will be joined by keyboardists Walt Richmond and Chris Stainton, drummer Steve Gadd, bassist Nathan East and vocalists Sharon White and Michelle John. Blues rockers Gary Clark, Jr. and Jimmie Vaughan will serve as special guests.